Bandwidth doesn't pay for itself. 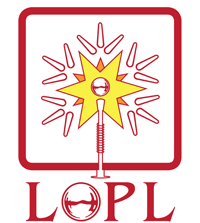 LOPL is officially recognised by IFPA (International Flipper Pinball Association). We are one of only a few recognized leagues in Canada! Please register and log in to see the full site: Players, Machines, and Event details as well as all tournament Ranks and Standings. If you experience any problems or have any suggestions for improvements, please send me an email at markinc@gmail.com!